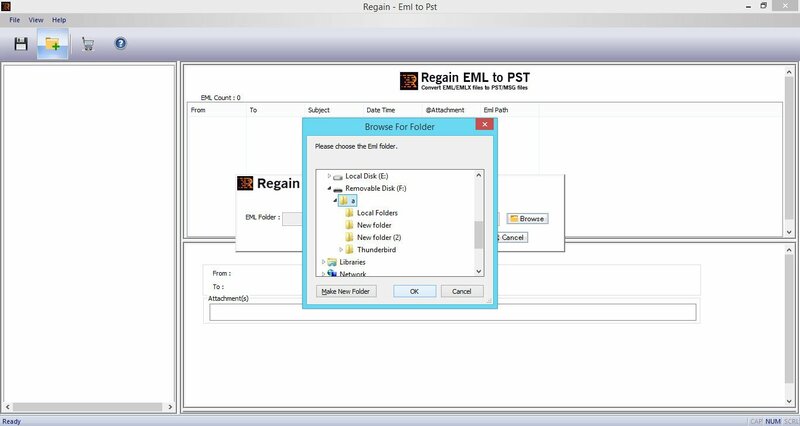 Use the Regain Windows Live Mail EML to MS Outlook PST Converter software is a proficient program for Windows Live Mail EML to PST conversion. It converts EML files to other formats like PST or MSG format. 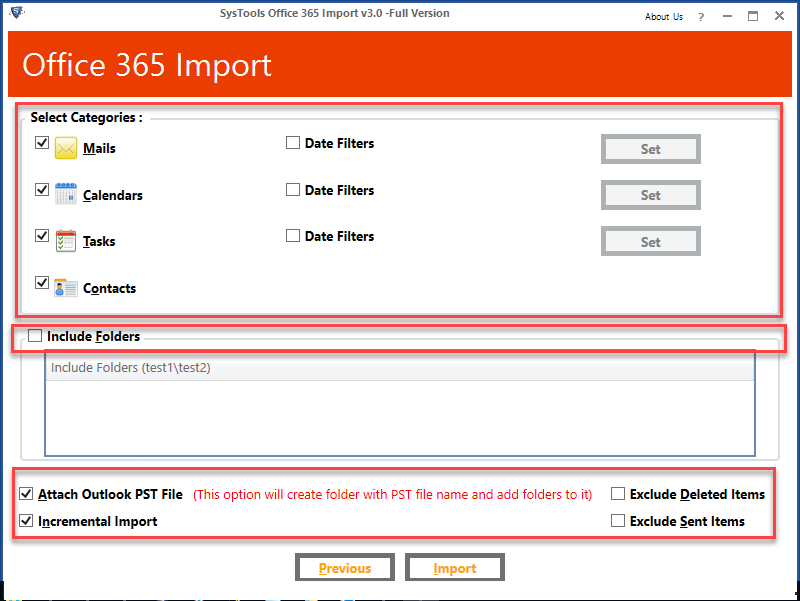 Outlook PST file cannot be directly imported into Windows Live Mail. 1. 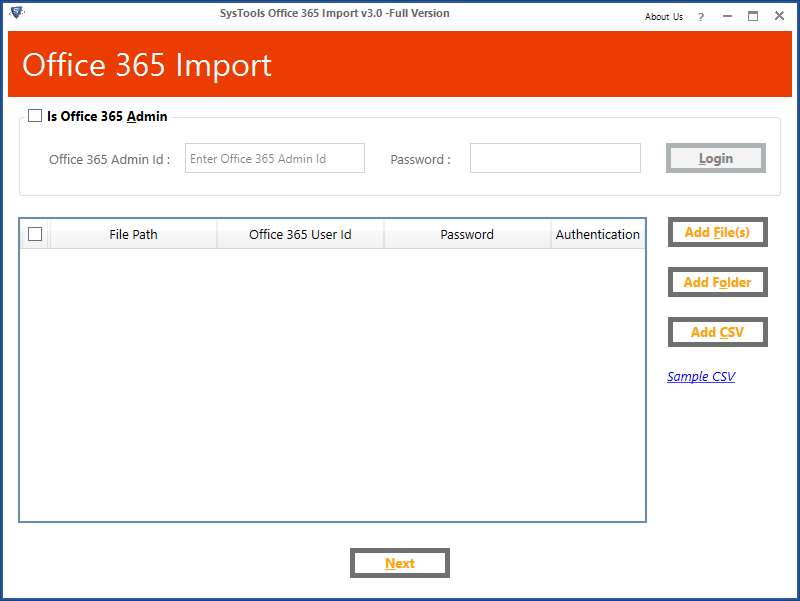 Open both Microsoft Outlook and Windows Live Mail email clients respectively. 2. Now in the main screen of Windows Live Mail Click on the File tab and then select Export and then under Export select the Email Messages option. 3. 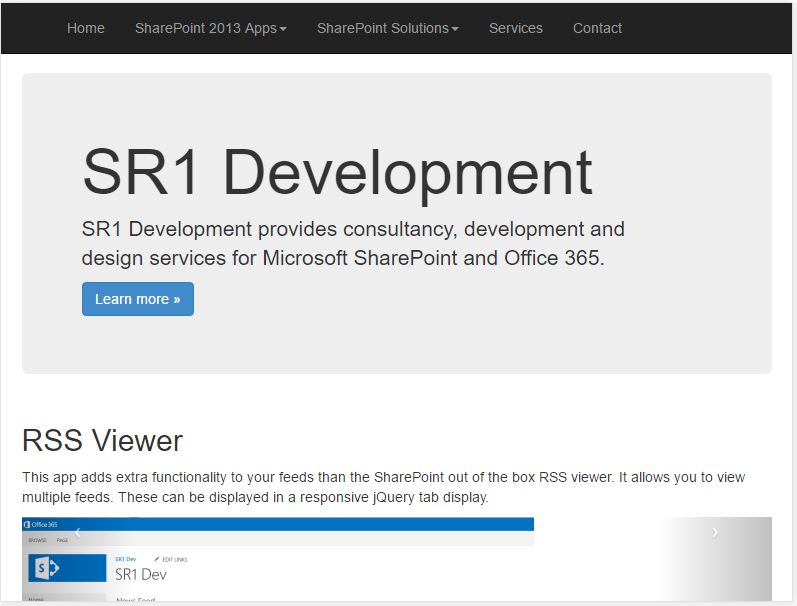 After that select the Microsoft Exchange and click on the Next button. 4. 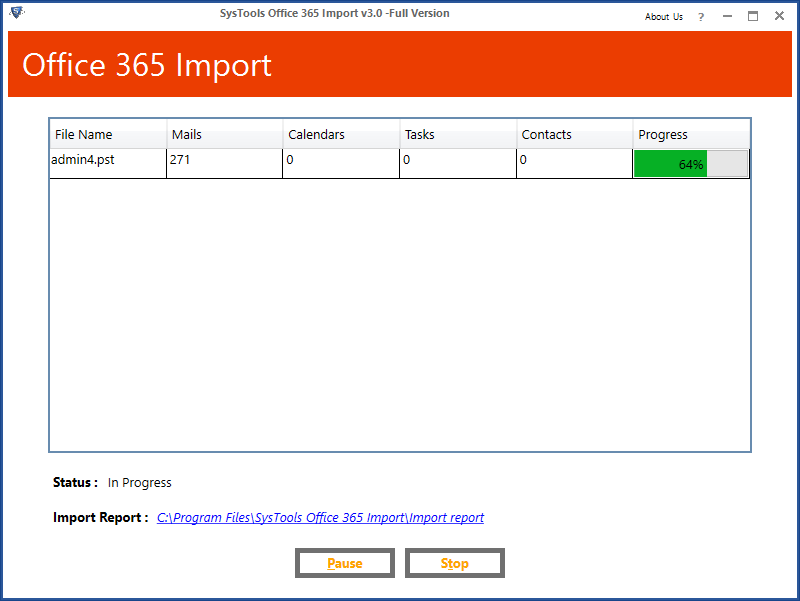 Now a dialog box “Export Message” will appear. 5. After that click on the OK button. 6. Now select all the desired folders or all the folders to proceed and then click on the OK button. 7. The wizard will start the exporting process. 8. 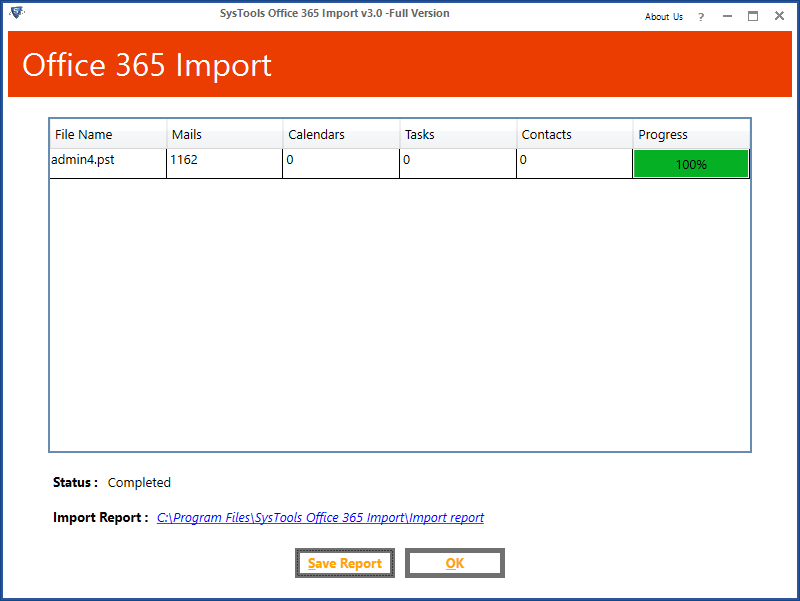 After the export process is over “Export Complete” message will appear. 9. Now finally click on the Finish button to end the process. 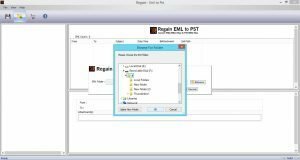 The software to convert and export emails from EML files to PST format for access emails into MS Outlook. It is quickest and safest software for converting EML file to PST files, it can EML file into MSG file format too. 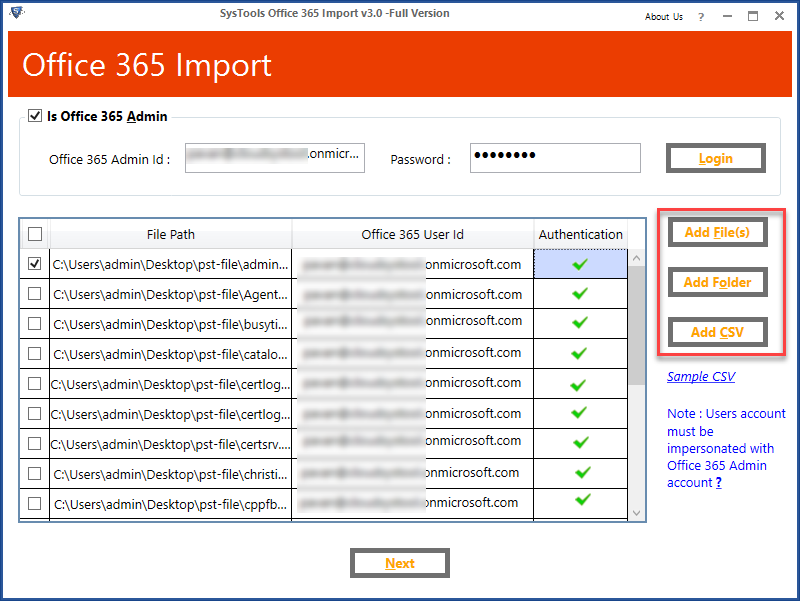 It is all in one solution that allows to exports emails from Windows Live Mail to Office 365 mailboxes, Live Exchange Server, Outlook PST, and MSG file format. It is really the worst feeling when you are no longer able to use program and make the most of it just because of different functionality. Use the Free Trial version of Regain Windows Live Mail to Outlook PST Conversion Software. Free version is working like a full version but have some limitation. And you can also save first 15 emails from each mailboxes in free version. Note: Our software is at the lowest price, whose price is $ 19. And the best in the market !!! Convert your all EML file of different email clients like windows live mail, apple mail, mozilla thunderbird, outlook express to Outlook PST file format.